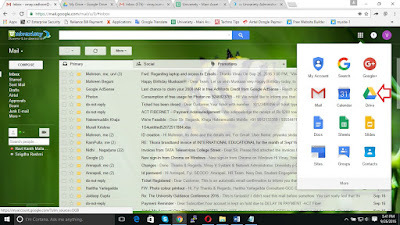 Gmail tracker is very useful technique in the mailing system. Gmail tracker helps us to know whether the sent mails were read or not. Gmail is the most popular mailing system and everyone using gmail in the world now days. 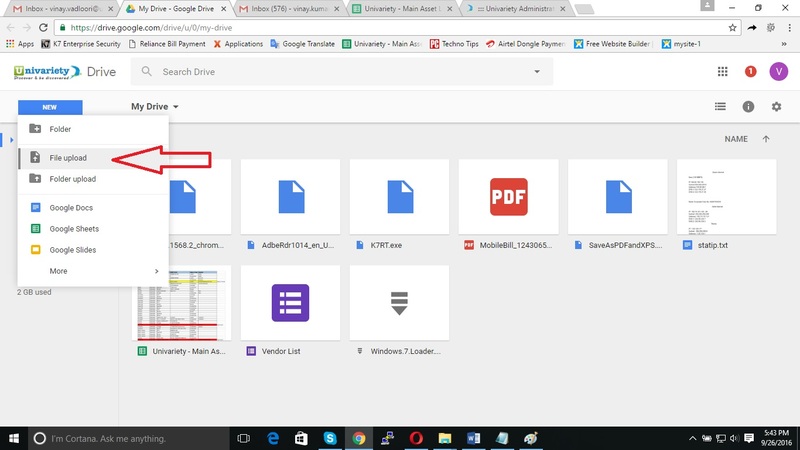 By using gmail we can send mails like text message, presentations and attachments like word documents, PDf files, Images, Video files etc according to the size limit of the gmail. The size limit of gmail attachment is up to 25MB. 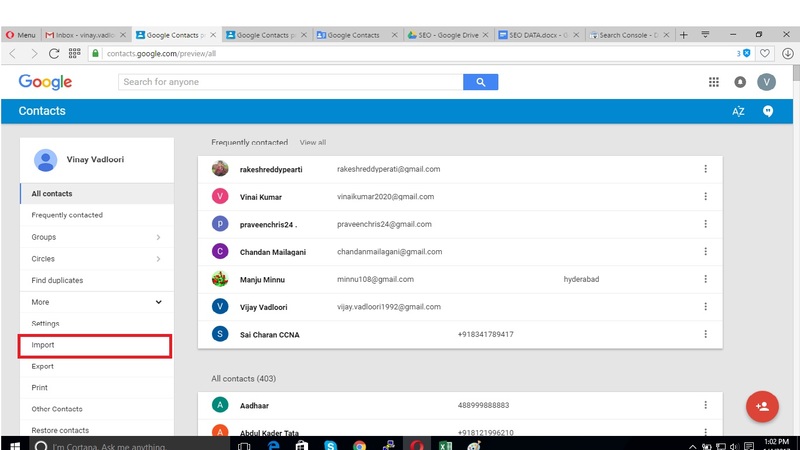 If we send any mails through gmail the receiver should receive that mails but he will read those mails when he gets the time or as his wish. Basically we do not know whether he read the mail or not. We only get to know that when he replied to that same mails. But if he doesn't replied to our mails, then how we know whether our mails are read or not? We have some methods to know whether our sent mail read or not by the receiver. We need to install some type of Add-on’s to our browser to know the status of your sent mails. Basically all of us mostly using google chrome as google chrome is the most popular web browser in the world. 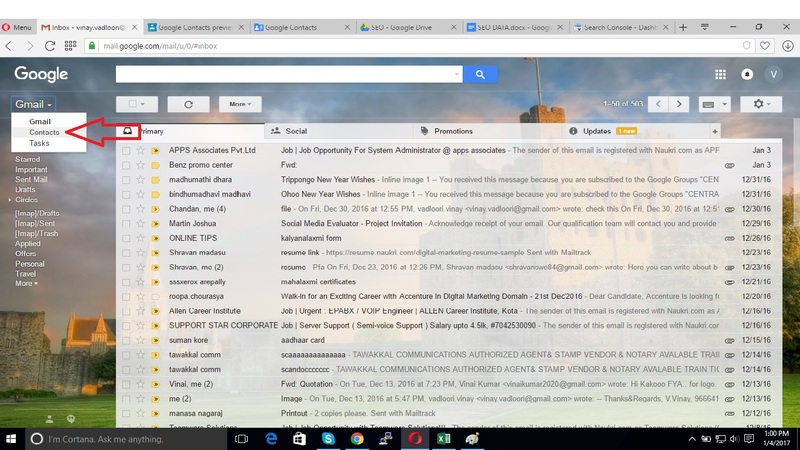 We have some gmail tracker Add-ons to google chrome. The best gmail tracker Add-ons are “Mailtrack for Gmail”, “HubSpot Sales”, “Email Tracker” etc. By using these add-ons we can check whether the sent mails read or not. Step3: Type ‘Mailtrack for Gmail’ in the search box and press enter. 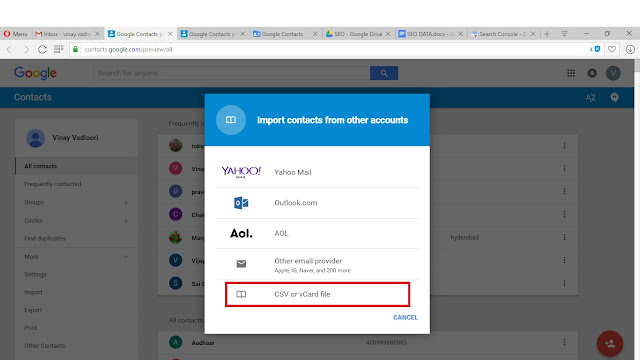 Step4: You will get the ‘Mailtrack for Gmail’ add-on, then click on “ADD TO CHROME”. 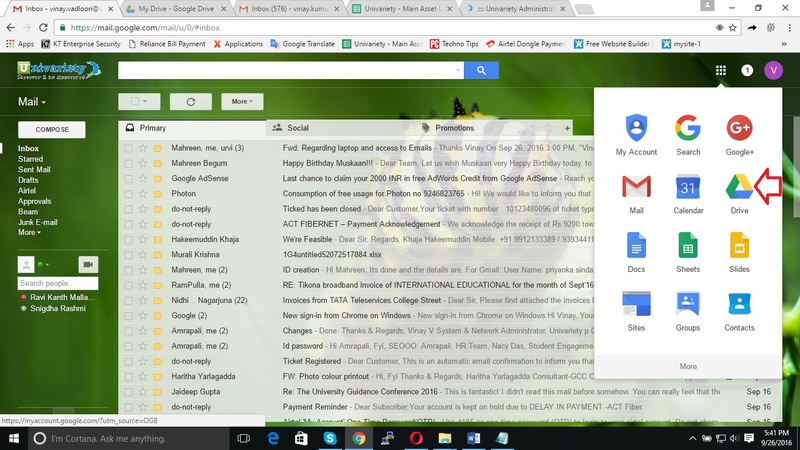 Step5: You will get the ‘Mailtrack for Gmail’ extension to your chrome browser, click on it and sign in with your gmail account. Step6: Now ‘Mailtrack for Gmail’ is successfully installed. From now If you send any mail you will get tick marks to your sent mails. If your sent mail get double tick mark that means your mail has read by receiver. Check below image to clear understand. Step3: Type ‘HubSpot Sales’ in the search box and press enter. Step4: You will get the ‘HubSpot Sales’ add-on, then click on “ADD TO CHROME”. Step5: You will get the ‘HubSpot Sales’ extension to your chrome browser, click on it and sign in with your gmail account. Step6: Now ‘HubSpot Sales’ is successfully installed. From now if you send any mail then you will get notification from ‘HubSpot Sales’ once your mail read by receiver. The ‘Email Tracker’ also has the similar process as mentioned above. By following above steps you can simply track the Gmails whether sent mails are read or not by receiver. we can copy text from websites by using right click, copy option. But some websites not allowed us to copy text from their website. They disable the right click option to protect the website. These websites are called as copy protected websites. Some of the protected websites having share buttons to share the data or post. They disable the copy option from their website and use share buttons and social icons like Facebook, Twitter, Google+, Whatsapp etc, so that people can only share their data but they won't copy text or content. These protected websites will get more traffic by using these sharing buttons so that they won't allow people to copy text from their websites. We have some methods and techniques to copy text from protected websites. These methods can enable the right click of their websites so that we can simply copy text what you need. We can enable the copy option by using the chrome extension “Allow Copy”. 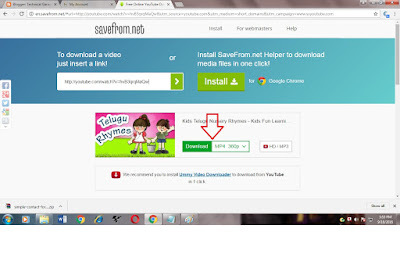 Follow the below steps to install Allow Copy extension to your chrome browser. Step 4) Select "Allow Copy"
Now you will get “Allow Copy” extension to your chrome browser and you can see the allow copy icon in the top right of your chrome. Whenever you want to copy text from copy protected websites, open that website and click on the Allow Copy icon to enable it. Once the allow copy option is enabled you can copy text from that website. We can also find some other extensions in chrome web store to enable copy option from copy protected websites but the above two methods are the most popular methods to copy text from protected websites. Tags: How to copy text from copy protected websites, How to copy text from copy protected web pages, How to copy text from protected websites, How to copy text from protected web pages, how to copy text from right click disabled websites, perform copy and paste on protected websites. Ms office is a software program which is developed by Microsoft. Microsoft office contains Word, Excel, PowerPoint, Outlook, and Access etc. It is the most famous software and a billion people are using this worldwide. It became the mandatory application for all computer users nowadays. 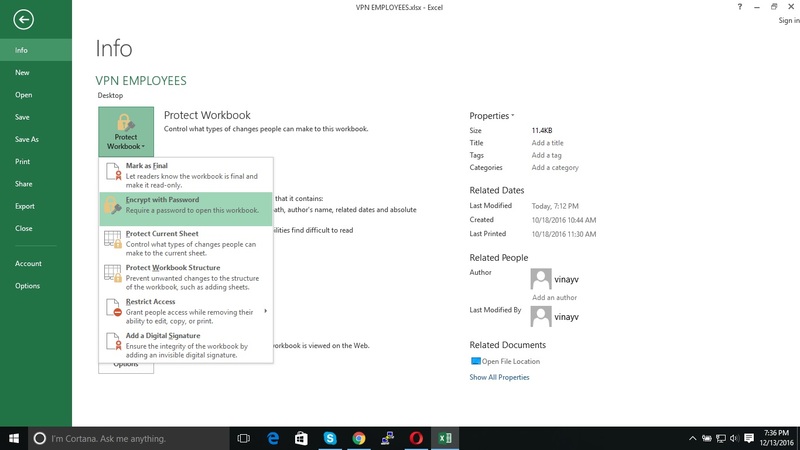 Microsoft is providing us with some free applications like ms office, for example, the Open Office suite. 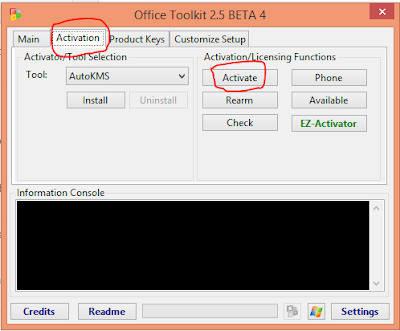 Basically, we need to purchase ms office then we won't face these type of activation issues. 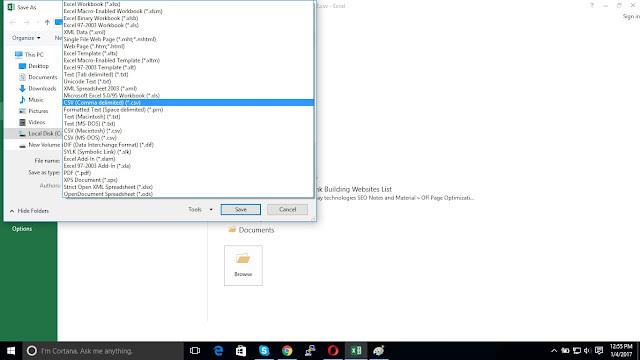 However, we have some methods to activate Microsoft office. We can get Microsoft office applications on our mobiles also and a lot of people are using in mobile nowadays. We can get trial versions of Microsoft Office applications but they have its time-limited period. After the trial period, we will get the notification to activate Microsoft office. Then we need the related product key to activate Microsoft office. If the trial period of Microsoft office is expired then we will get the error notification "This copy of Microsoft Office is not activated" when opening the ms office product. The notification should be like below image. 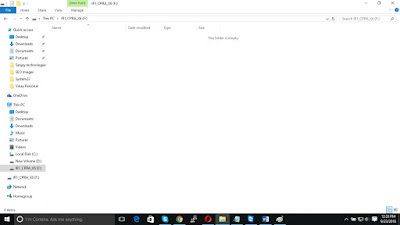 The best way to activate Microsoft office is downloading the Microsoft toolkit and activate Microsoft office by using it. Microsoft Toolkit is a small size application we can download it easily. Step 3) Go to “Activation” option and click on “Activate” button as shown in below image. Step 4) Now some message will come in the activation box and the activation of Microsoft office will be completed successfully. Step 5) Now open any product of your Microsoft office like word, excel etc. and check the status. 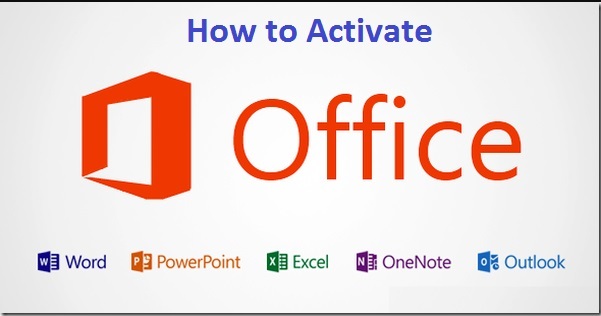 This is all about how to activate Microsoft office. If you getting any error like activation failed error, you can retry this process to activate Microsoft office. We have another options also to activate Microsoft office but this is the best way and procedure to activate Microsoft office application. I think you have enjoyed with the procedure of How to activate Microsoft office, anyhow thank you. Run Command Shortcuts will help us to operate our computer easily. Basically we are operate the computer or Laptop in normal way, for example if we want to remove any application from our computer then we go to start-->control panel-->Programs-->Programs and Features-->Uninstall a Program and then we uninstall it. 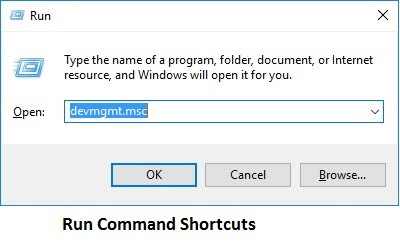 But if we use run command shortcuts then we can save time and it is very easy to operate computer. We can save our time by using these run command shortcuts. We should feel like easy and interesting while operating our computer by using run command shortcuts. Microsoft Excel and word are the most popular applications in computers. Excel and word are very useful applications and almost every computer user using nowadays. Excel is used to store and retrieve numerical data in a format of rows and columns. Excel is ideal for entering, calculating and analyzing company data such as sales figures, sales taxes or commissions. MS Word is a most popular word-processing program used mainly for creating documents such as letters, brochures, learning activities etc. There are many useful and helpful features available in Ms word to make it easier to study and work. If we store some important data in excel or word we need security for that. If we leave it like that anyone can open that excel sheet or word and see the data who has access to our computer. For such kind of cases, we have to put the password for our excel sheets or word documents so that no one can open our excel sheets or word documents. It should ask for the password if anyone open our password protected excel sheets or word document. we can simply put the password for our excel sheets and word documents and we can remove the same password also. Now, if you open this password protected excel sheet or word document it will ask you to enter the password like below image. You have to enter the password to see the data. Word documents also has the same procedure, by using the above instructions we can put the password for excel sheet and word documents. After put the password for excel sheet or word documents if you open that documents they should ask for the password like below screen shot. Now we have to enter the password for this excel sheet or word document to open and see the data. 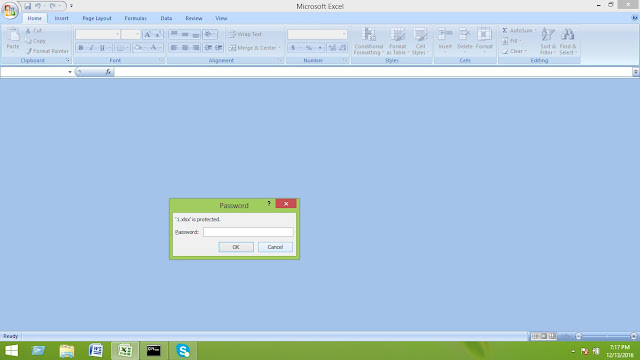 No one can open these type of password protected excel sheets or word documents without the password. 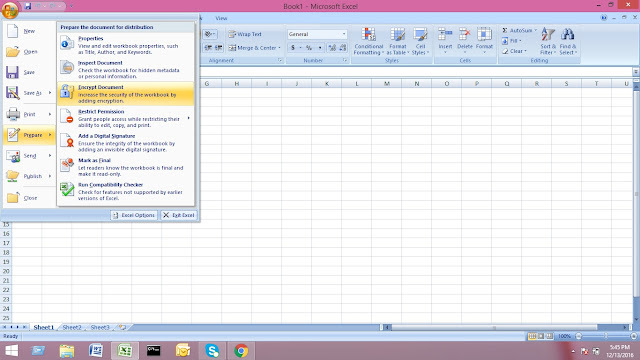 Step 6) Click on "Ok"
By following the above methods we can put passwords for excel sheets and word documents. We can secure our data easily by putting the passwords for excel sheets and word documents. PDF is nothing but Portable Document Format. It is a file format used to present documents in a manner independent of application software, hardware, and operating systems. PDF is one of the famous application in the computer world. Almost everyone is using PDF nowadays. The specialty of PDF is text, graphics, spreadsheets and more will be combined in a single file. Maximum people have their important data in pdf format only because the pdf files are having more security when compared to others. We can read the pdf files in Adobe reader software. We can put the password for pdf files for more security purpose. Other people can not open our pdf documents without the password. If we share the password with them then only they are able to open our password protected pdf documents. 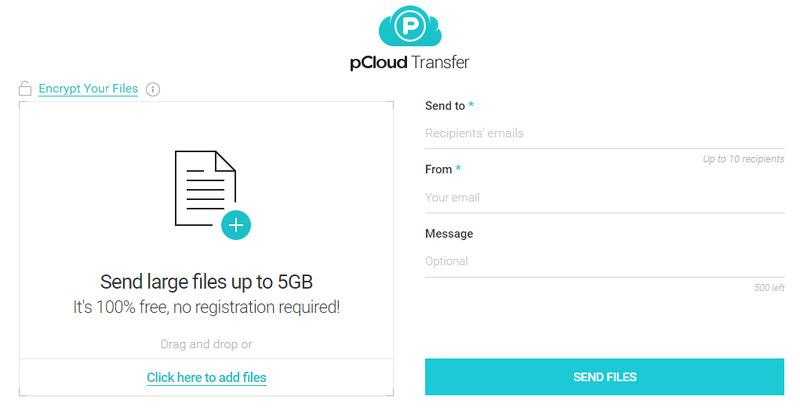 We can put the password for pdf documents easily. We have two types of methods to put the password for pdf files, 1 is the online process and another one is the offline process. Step 4) Click on Protect. Now you have successfully added a password to your pdf file. It will ask for the password if you you open this pdf file, you have to enter the password the password to open that pdf file. First, update your Adobe reader to Adobe Acrobat Reader to put password for pdf files. Now you have completed the process of put the password for pdf files. If you open the password protected pdf file it should ask for the password. You have to enter the password to access your password protected pdf files. It is a simple method to put the password for pdf files. Anyone can put password for pdf files by following above simple methods. 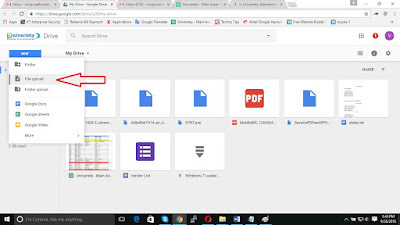 You can search this query in on-line by using tags like how to put password for pdf files, how to put password for pdf documents, procedure to put password for pdf files etc. I think you have enjoyed with this procedure of how to put password for pdf files, anyhow thank you. It is very interesting concept to send any birthday wish or message or mail to your friend in a particular time. Normally we can send those birthday wishes or messages or mails manually but sometimes we will forget to send in time. This method helps us to send our messages in time to a right person. 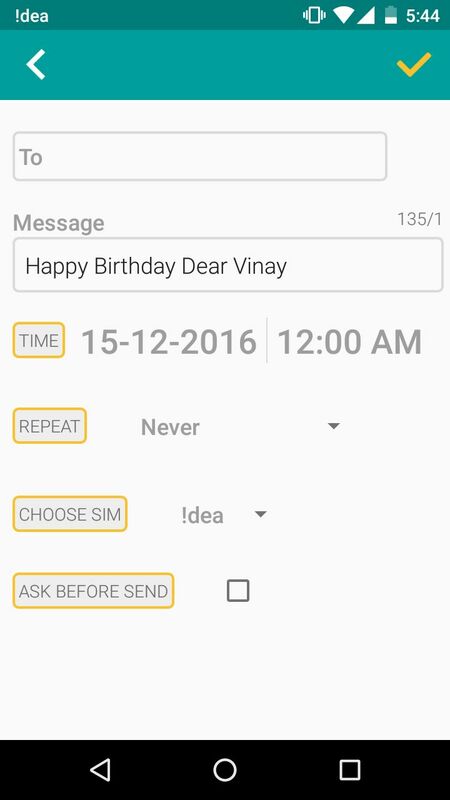 For example if we want to send a birthday wish to our friend at exact 12 AM, then we need to awake till that time and have to send that message. By using this application you do not want to awake till 12AM, you just prepare your message or birthday wish and configure the delivery time so that the message or birthday wish will deliver to your friend at exact 12 AM. Another example is, if you want to send a mail to a person at particular date and particular time then you have to remember that date and have to send that mail on exact time. There are some chances to forget the mail on time so you can utilize this application to avoid these kind of problems. This interesting application name is “Do It Later”. This is an android mobile application. You can download it from google play store. You can use this application in your mobile phone and send your valuable messages to your friends on time. 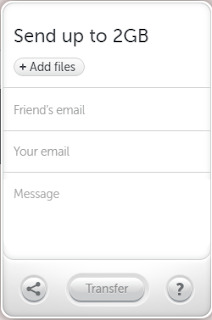 By using this android app you can send your messages through SMS, Email, Facebook and Twitter. Step 6) Click on Save. If you want to send Happy New Year greetings then follow the same steps shown above and type your new year message in the message box and save it. Now your message or mail will be delivered to your friend on the particular day and particular time. By using this android mobile application you can easily send our messages automatically to our friends on time. Apple and Iphone users also can get this type of application by little bit of search in Internet. Is your computer or laptop is opening in Safe mode only? Don’t worry here we have a solution for that. Basically, when we start the computer or laptop, it should open normally. If we want to open it in safe mode willingly then we have an option to open computer in safe mode. Safe mode is an alternate boot method for windows operating systems. Safe mode makes it easier to diagnose some computer problems. Only startup programs will be loaded which are the operating system and drivers for the mouse, keyboard, and display modes. We use safe mode when only our computer or laptop won’t open in normal mode. To open our computer or laptop in safe mode we have to press F8 button while it is starting (Need to press F8 continuously immediate after pressing the power button). Then select safe mode option to open our computer in safe mode. We only use safe mode when our computer not starting in normal mode. But what you do if your computer is opening in safe mode automatically even not pressing the F8 button? Safe mode won’t allow us to connect our computer to the Internet which means, LAN drivers and wifi drivers won’t work in safe mode. Even desktop icons also look different like in large size. Here we have a simple solution for the computer is opening in safe mode only. Follow the below steps carefully to avoid your computer opening in safe mode only. After completing the above steps and restarting your pc will make your computer to open in normal mode. By using the above steps you can avoid the computer opening in safe mode only. I think you have enjoyed with the solution of computer opening in safe mode only, anyhow thank you. 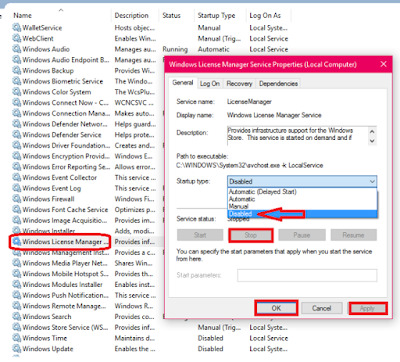 You can search this solution in online by using tags like computer opening in safe mode only, laptop opening in safe mode only, the computer opens in safe mode only, computer opening in only safe mode etc. 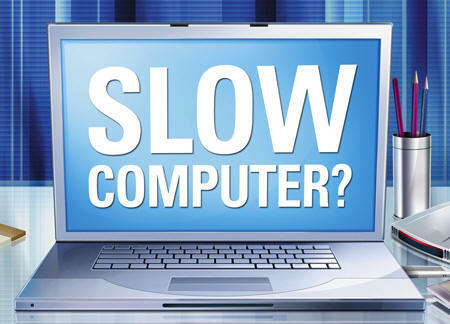 If your computer or PC or laptop is working slow? we have several solutions to resolve it. There should be different type of reasons for computer working slow. We can fix those issues by doing below troubleshooting techniques. Please follow the below methods to fix those type Computer slow issues. Restarting the computer is a good thing to try. This can resolve a lot of basic issues you may experience with your computer. Delete temporary files, recent files, and prefetch files by using run command. 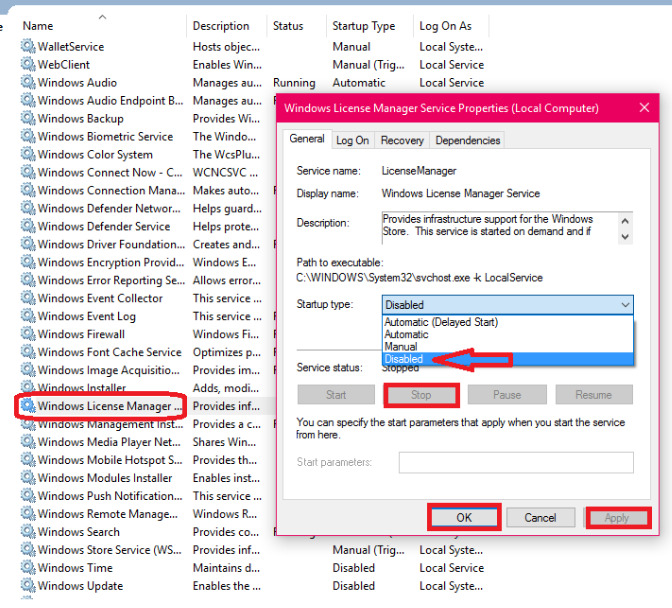 Remove (or) disable unwanted programs in "startup". Make sure your hard disk has free space 200-500 MB. Make sure you have Anti virus in computer. Run malware or virus scan. Update drivers to fix computer slow issue. Upgrade computer memory or RAM. Run Disk cleanup. 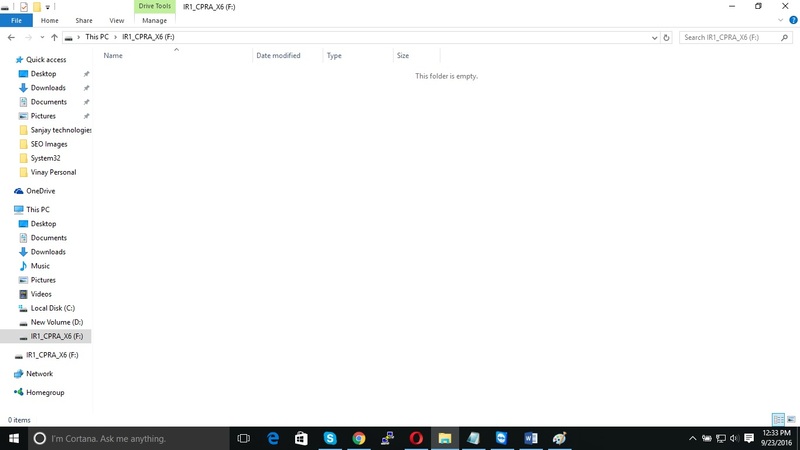 (Select the drive-properties-disk cleanup). Remove the Games from pc, because games should utilize more disk space and memory, it causes computer or laptop works slow. Make sure your computer | processor is not getting over heat. The Computer | PC slow issues occur may be because of RAM problems also. RAM faults cannot be prevented but you can fix them properly. If it is exactly RAM problem then there will be frequent computer restarts. This is due to faulty RAM chips. Because of this our computer slow issues will be happens. These Faulty RAM chips are unable to store the boot loader or NT loader file therefore the OS cannot find it and hence it shuts down all the processes, due to non-availability of the boot loader file in the RAM as a result the PC restarts again and again. This problem can be fixed by replacing the old RAM with a new one. You must know the model compatibility of you motherboard before buying a new RAM. In some cases computer slow issues will be happens due to insufficient storage space in hard disk. By extending the storage space you can fix the computer slow issues. We can fix computer slow issue by updating the operating system also. We have to update the all device drivers to avoid computer slow issues. Update the application. To do this, click the Help menu and look for an option to check for Updates. If you don't find this option, another idea is to run an online search for application updates. By following the above methods you can easily avoid the computer slow|PC slow|laptop slow issues. The main reason for the pen drive showing shortcuts is virus|malware. If your computer or laptop do not has Anti Virus then don't try to put pen drive. While browsing computers a bad thing happens when your pen drive goes to another computer for transferring or exchanging data. You get your pen drive files as shortcuts, nothing more. 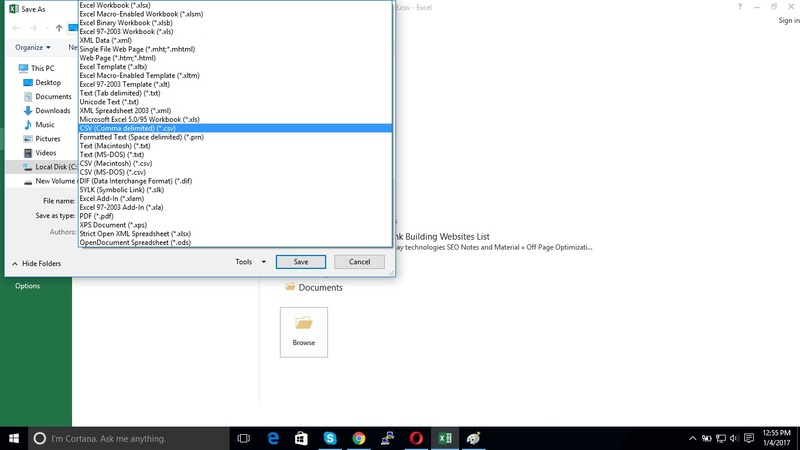 You have to delete this virus and regain your files with some easy steps. Always use Anti Virus scan before you use a pen drive. Also, it's better to use "Safely remove pen drive" option while removing pen drive. 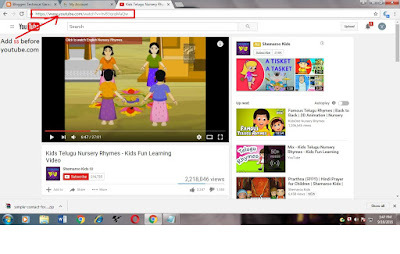 If the PC has more virus|malware then it causes showing shortcuts. Follow the below method to fix the issue. Open and check Pen drive. If you connect pen drive to your laptop then one pop-up will come automatically which is 'Open folder to view files', do not use that option because we do not know whether the pen drive has the virus or not. Close that option and open the pen drive from my computer. Scan the pen drive before you use it. It's a better way to avoid the Pen Drive Shortcuts issue. Pen drives are the most useful things in the computer world even we use external hard disks to exchange the data from one computer to another. It is very difficult to imagine our Pen drive showing shortcuts virus if we have more important data in it. We need to handle our pen drives carefully to avoid Pen drive shortcut virus. We need to make sure the computer does not has virus while we connecting pen drives, other wise this Pen drive shortcut virus issue will be occurred. By following the above methods you can fix the Pen drive shortcut virus issue easily. I think you have enjoyed with the solution of How to remove pen drive shortcut virus, anyhow thank you. If you face another issue like Pen drive not showing data even data exists, you can click here to resolve it. 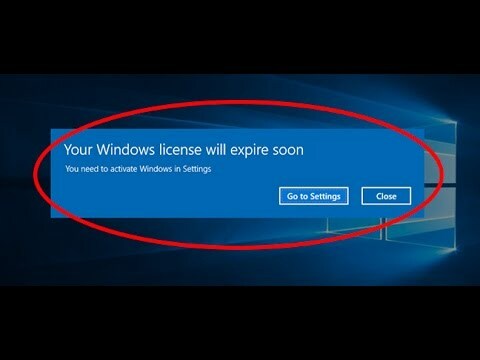 Are you getting the notification like Your windows license will expire soon? Here we have a solution for that. Basically, we need to install the original Windows operating system to avoid your windows license will expire soon issue. Anyhow, we have a method to fix it. Kindly follow the below steps to fix it. You can fix this Windows License Will Expire Soon issue by activating the windows through Microsoft Tool Kit. It is better to have original windows operating systems to avoid this windows license will expire soon issues. Go to start type and change it to "Disabled"
Click on Stop and Apply and OK. Restart your computer and check the status. By following the above methods you can simply avoid these issues like your windows will expire soon. I Think you have enjoyed the solution of your windows will expire soon, anyhow thank you. The main reason for Pen drive not showing data even data exists in it is Virus|Malware. 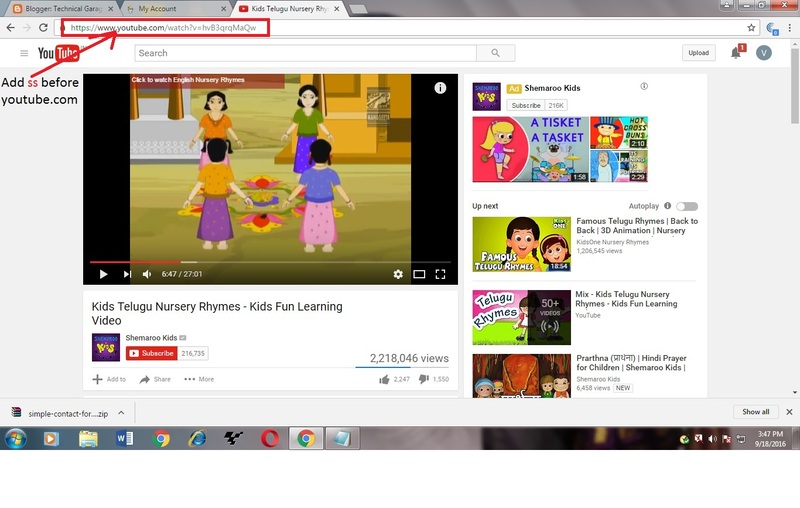 If the computer or Laptop has more virus then you will face this issue. We can fix the pen drive by formatting but we need the data is matter. We have to fix the issue without any data loss. We have several methods to fix pen drive shows empty issue. USB drives provide easiest way to preserve your data in useful way. we can find USB ports in all computers, USB flash drives gains more importance in sharing and storing data among different computers. We can store big amount of data on these small USB drives and you can even find USB drives having storage capacity equal to hard drive. But, at some times it might happen to you that USB drive may not any files that stored in it. This may take place due to some logical conflicts on USB drive. The pen drive not shows data even data exists in it because of some unknown issues. We might say that the reason for this Pen drive not showing data is virus. Assume your Pen drive letter as "F"
Open your pen drive and copy your data to somewhere else and format the pen drive. Note: Scan your Pen drive before you use to avoid this issues like Pen drive not showing data. By following the above method you can fix the Pen drive not showing data issue easily. 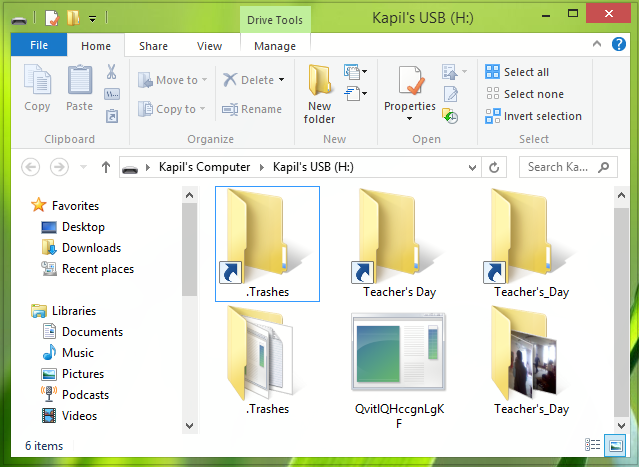 Make sure that every time you removing USB drive from your computer using the “Safely Remove” or “Eject” option. Avoid using the same USB device or pen drive in multiple computers as there is possibility of its corruption. Whenever there takes place loss of data from USB device, immediately stop storing new files on that removable drive as its storage space may overwrite and there will be some chances of data loss. I think you have enjoyed with this solution of Pen drive not showing data, anyhow thank you.